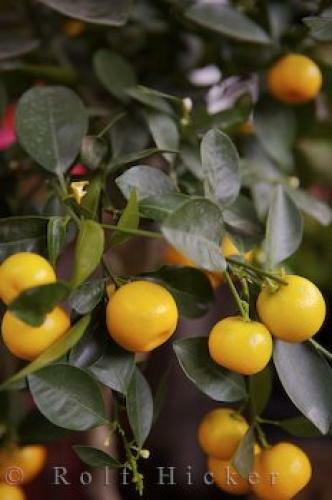 A lemon tree is one of the items that can be purchased at the Cours Saleya Market in the Old Town of Nice in Provence, France in Europe. sale at the Cours Saleya Market in Nice, France. ... There are many different types of lemon trees and if are wanting your lemon tree to be indoors, shop around for the right type of tree that does not reach enormous heights.The Cours Saleya Market in the Old Town of Nice in Provence, France is opened daily except for Mondays and if a lemon tree is what you after, then you will find a beautiful display of them here. It is best to get to the market early so that you can get the first pick of the litter as the market packs in the people as the day goes on.Lemon tree at the markets, Cours Saleya in the Old Town of Nice, Provence, Cote d'Azur, France, Europe. I photographed this photo with the digital SLR camera model Canon EOS-1Ds Mark II, aperture of f/2.8, exposure time of 1/60 sec. on ISO 100, as always I used a original Canon Lens, the focus lenght for this picture was 54mm.